A practical approach to spirituality, Peter Ball's guide explains how the practice of spiritual direction involves a slowly growing relationship that usually works gently and gradually. It can open the way into quite new discoveries in the life of prayer and faith. Introducing Spiritual Direction by Peter Ball was published by SPCK in September 2003 and is our 33857th best seller. 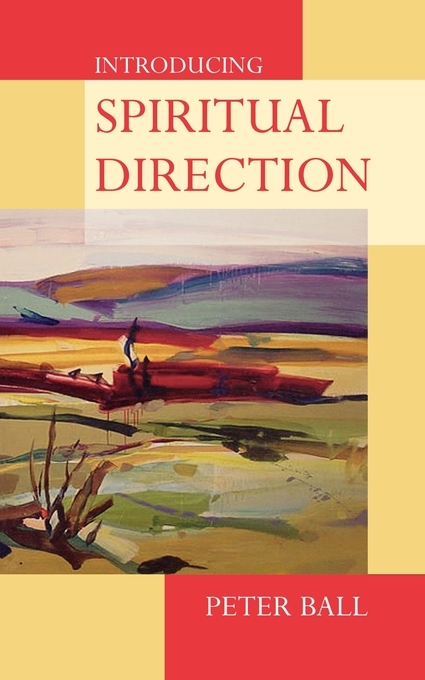 The ISBN for Introducing Spiritual Direction is 9780281055180. Be the first to review Introducing Spiritual Direction! Got a question? No problem! Just click here to ask us about Introducing Spiritual Direction.